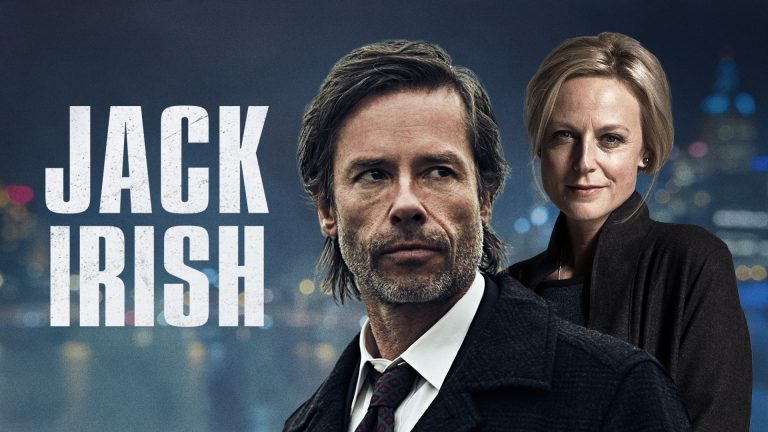 From the creators of the BAFTA Best Drama Winner Shameless and BAFTA Best Miniseries winner National Treasure comes the return of school-based British drama. 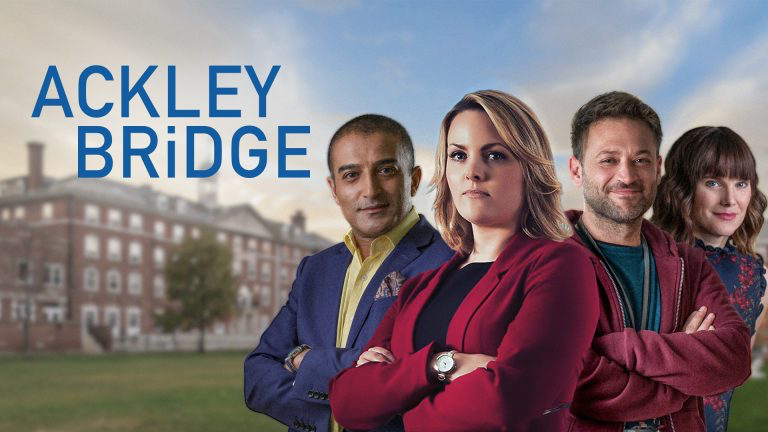 Set in a 50/50 multicultural school in West Yorkshire, Ackley Bridge offers a character-driven, gritty, funny, truthful, and mischievous angle into the daily drama of the teachers, teenagers and families whose lives and cultures collide in a fictional 21st century Northern town. 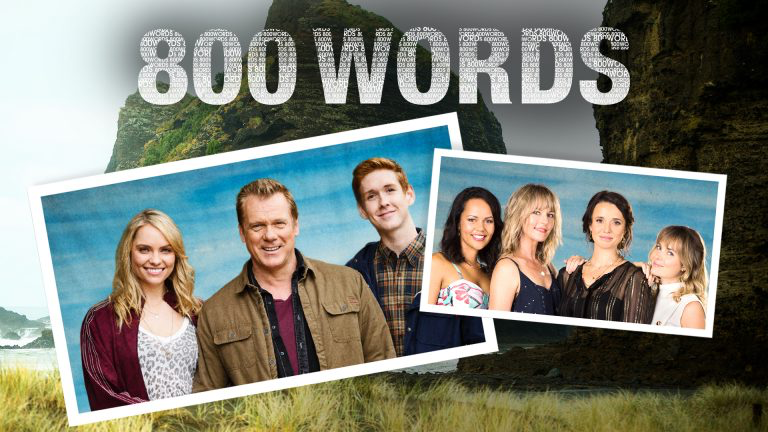 The season finale of Season 3 of this hugely popular and award-winning New Zealand family drama. family in a beautiful and quirky New Zealand coastal town. 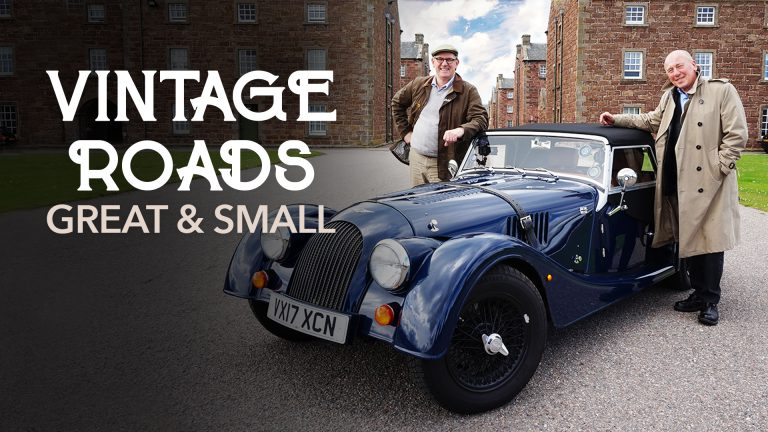 One of Britain’s most popular television pairings, Christopher Timothy (EastEnders) and Peter Davison (Doctor Who), famed for their roles in All Creatures Great and Small, go back to the 1930s to relive the Golden Age of Motoring. Getting behind the wheel of the 1936 designed Morgan 4/4, they set out on a series of road trips along some of Britain’s most beautiful vintage roads. Taking inspiration from old travel guides of the day and travelling the most iconic sights of the regions, they experience the thrills of the era when Britain first fell in love with the motor car and when the open road was a gateway to adventure and exploration. 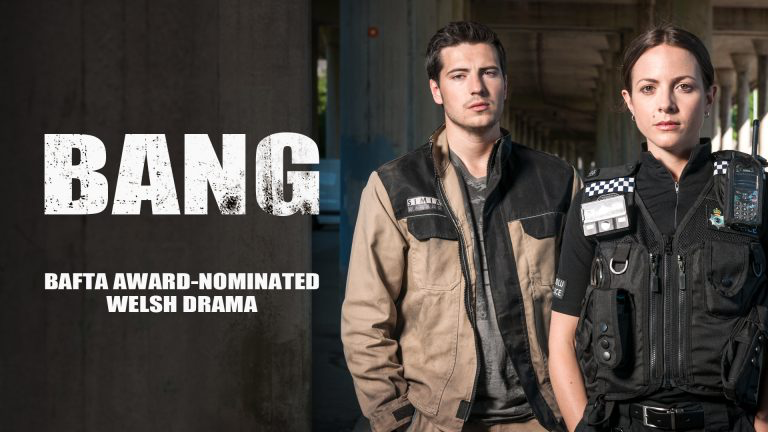 Following in the acclaimed footsteps of Keeping Faith and Hidden, Bang is a Welsh crime drama about blood, love and human relationships from BAFTA award-winning writer Roger Williams. Set in the steel town of Port Talbot, loner Sam has his life transformed when he comes into possession of a gun and starts to break the law. His ambitious policewoman sister Gina is paid to uphold it and makes it her mission to find the owner of the weapon. The family saga plays out against an inquiry into the shooting of a local businessman that raises questions for Sam and Gina about their father’s murder when they were young children. 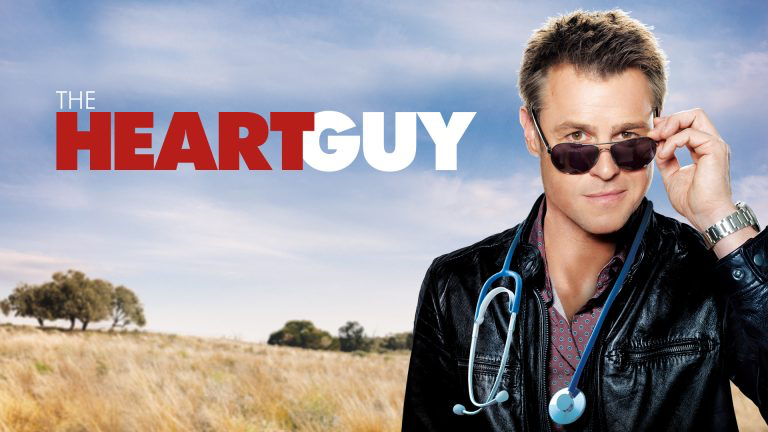 Acorn TV’s must-see Aussie medical dramedy returns. Called Doctor Doctor in Australia and akin to an Aussie Doc Martin with its fish-out-of-water premise and eccentric characters. 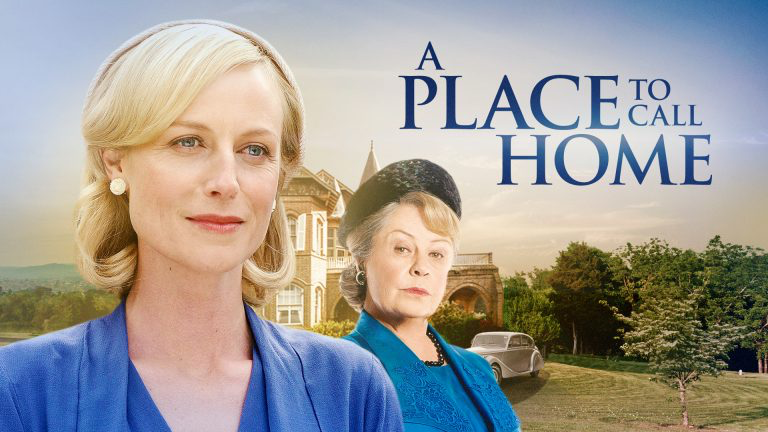 The series follows a charming and genius doctor (Rodger Corser, Glitch, The Doctor Blake Mysteries) forced to return to his hometown and become a local doctor after his personal life spins out of control. 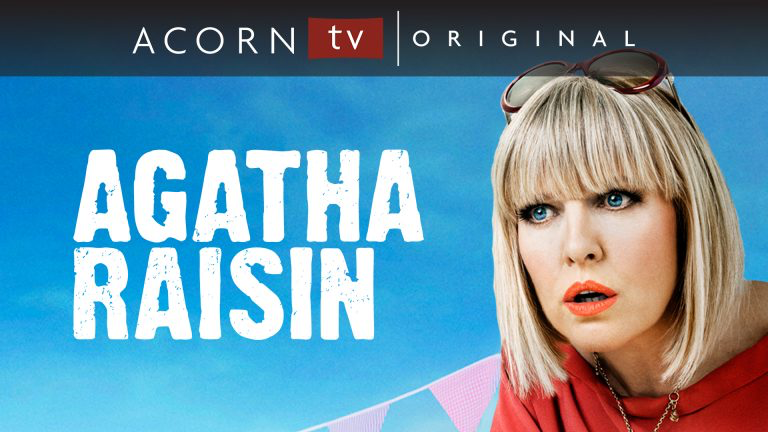 Emmy®-nominated actress Ashley Jensen (Catastrophe, Extras, Ugly Betty) returns in the adaptations of MC Beaton’s best-selling novels. 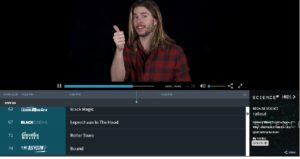 Acorn TV’s New Zealand detective series is filmed amid the beautiful landscape of New Zealand’s North Island. 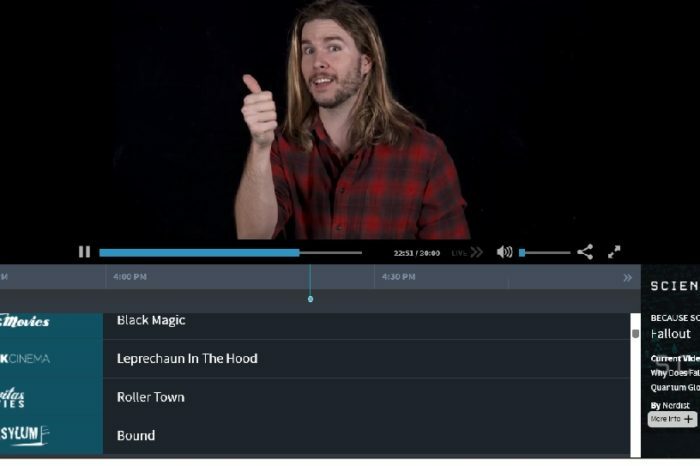 It returns with four feature-length, standalone mysteries featuring compelling characters, dry humor, and piquant wit. 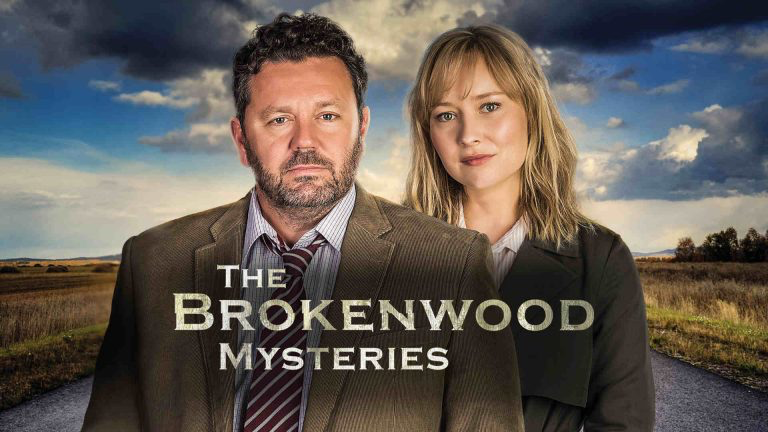 After transferring from a big city to the small town of Brokenwood, Detective Senior Sergeant Mike Shepherd (Neill Rea, Go Girls) works cases alongside methodical young assistant, Detective Kristin Sims (Fern Sutherland, The Almighty Johnsons).